Back pain during and after pregnancy is common. Your body just went through a huge shift in center of gravity and weight. Ligaments were loosened from hormones and your structure went through quite a lot of change. Postpartum exercises for back pain will help bring those muscles back into their proper position so they can support you and the lifting ahead of you. 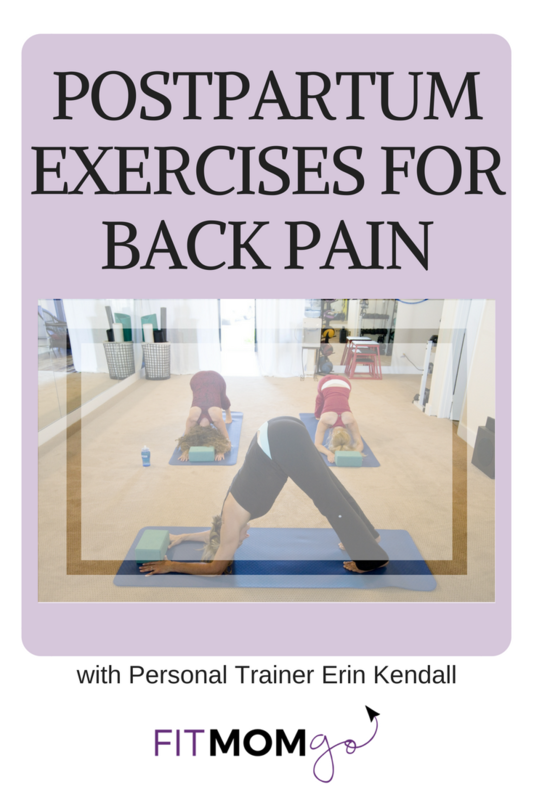 These are great exercises for low back pain postpartum as well. I also focus on postpartum exercises core strength stability and proper form. Subscribe for more Mommy workout videos here and sign up to take the 5 Day Challenge!